I finished my Mandolin quilt!!! 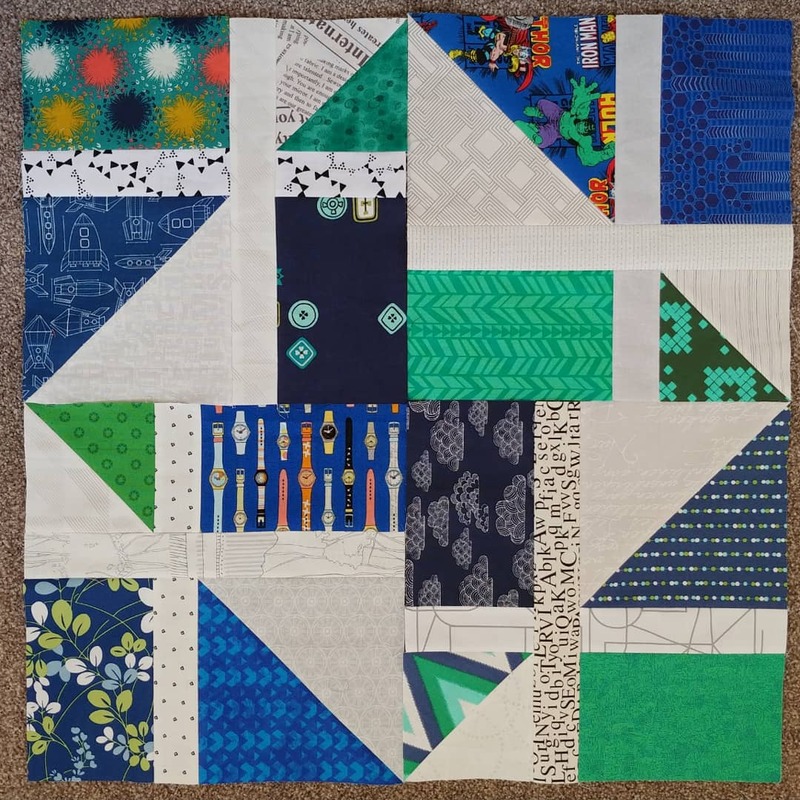 I am so excited, as this is my first ever hand-pieced quilt. 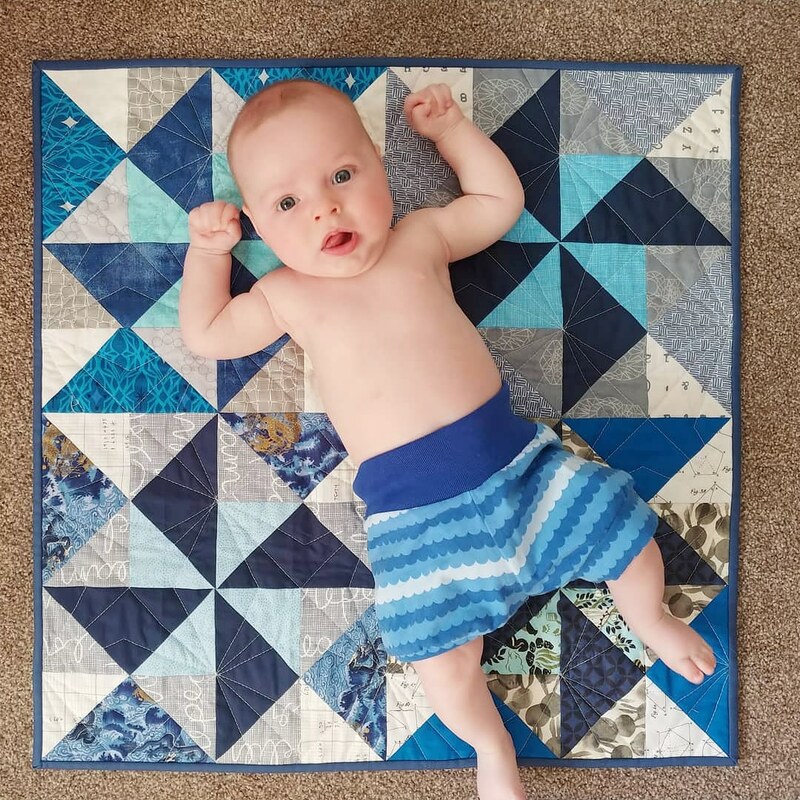 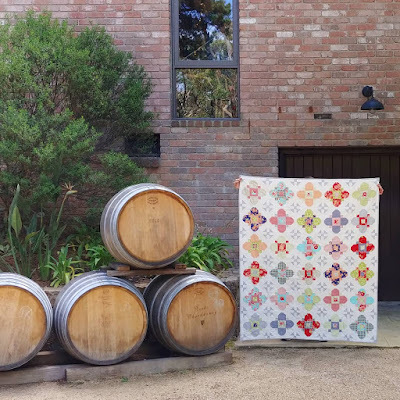 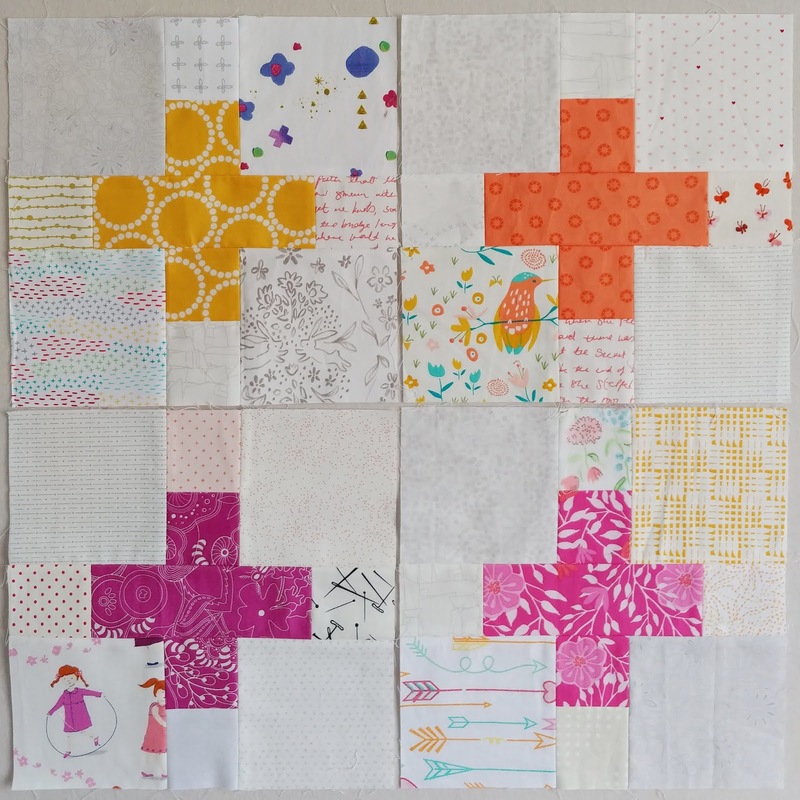 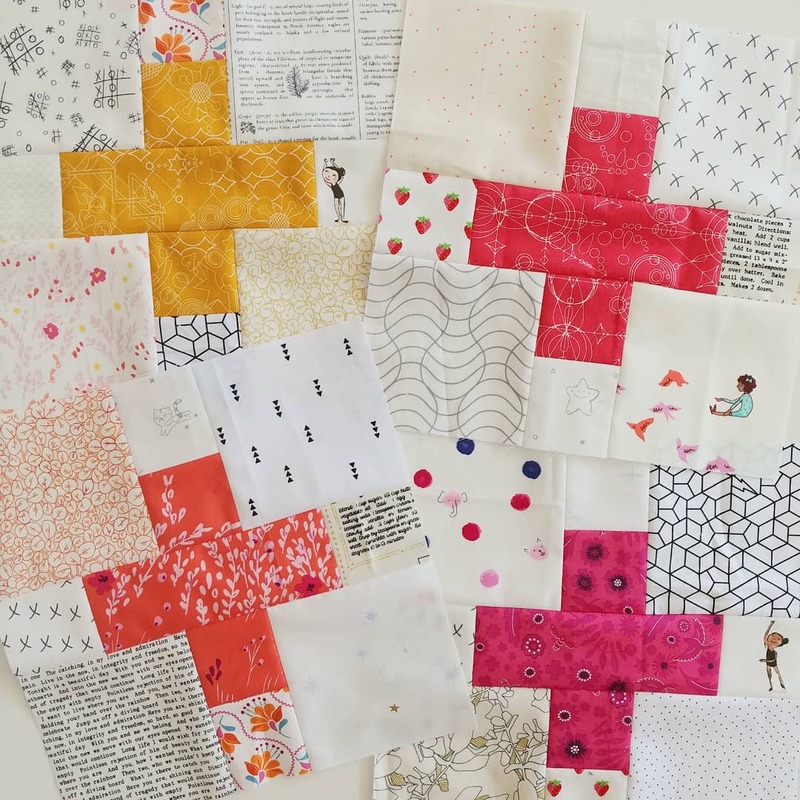 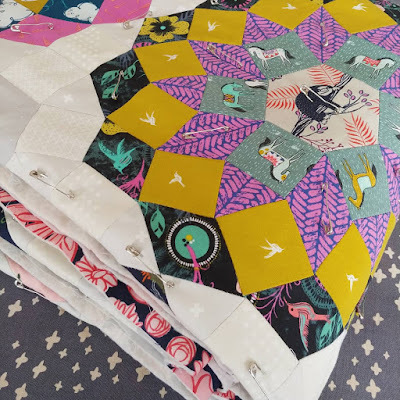 This quilt is my little scrapbook of the first two years of Cotton + Steel, with each block being made using prints from one of the first 20 collections. 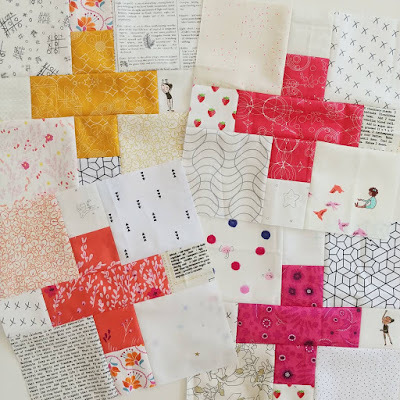 Each column represents the first four releases of the division (starting with Spring 2014), and each row captures the first four collections by each of the five original designers. 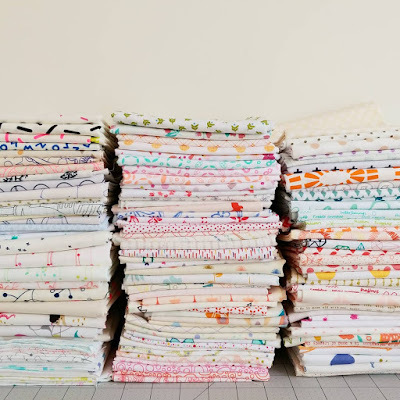 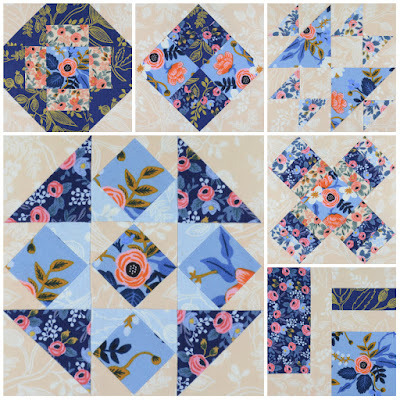 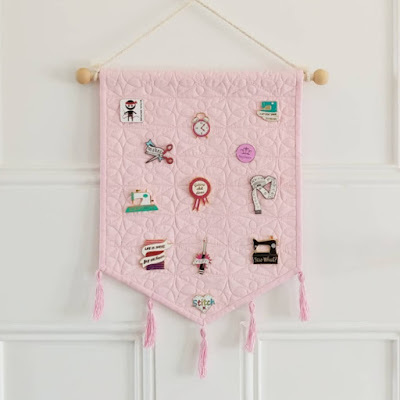 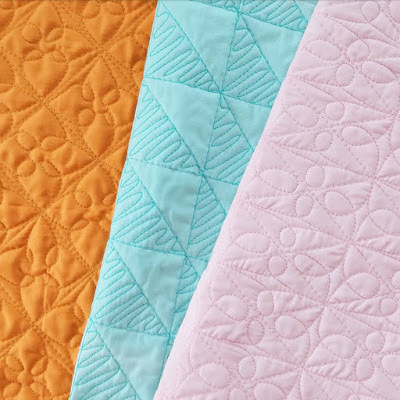 These first collections were released shortly after I started quilting, and are a large part of the reason why I became so hooked on this hobby. 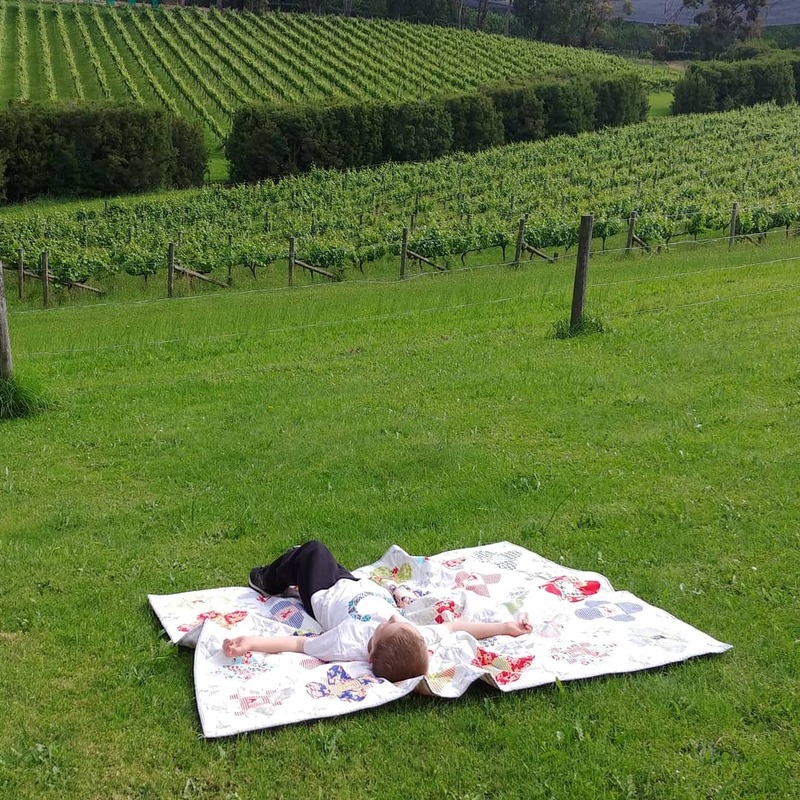 I mean, how awesome is this little sloth? The top is hand-pieced using the awesome pattern designed by Jodi of Tales of Cloth. 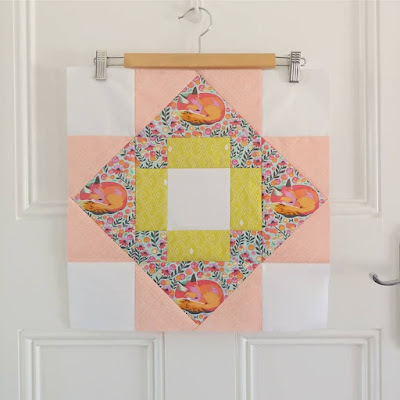 You can find the free tutorial here. I quilted it by machine, using some free-motion organic wavy lines, and bound it with one of my favourite C+S basics. 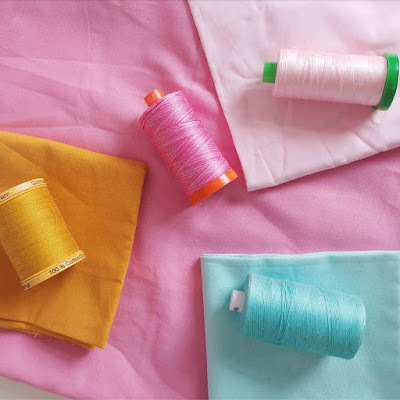 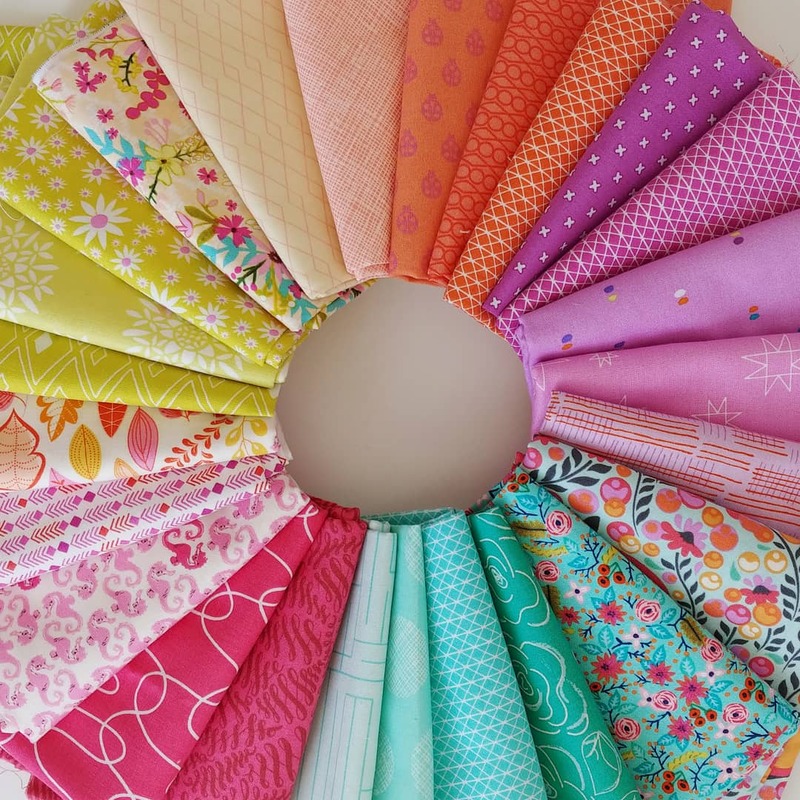 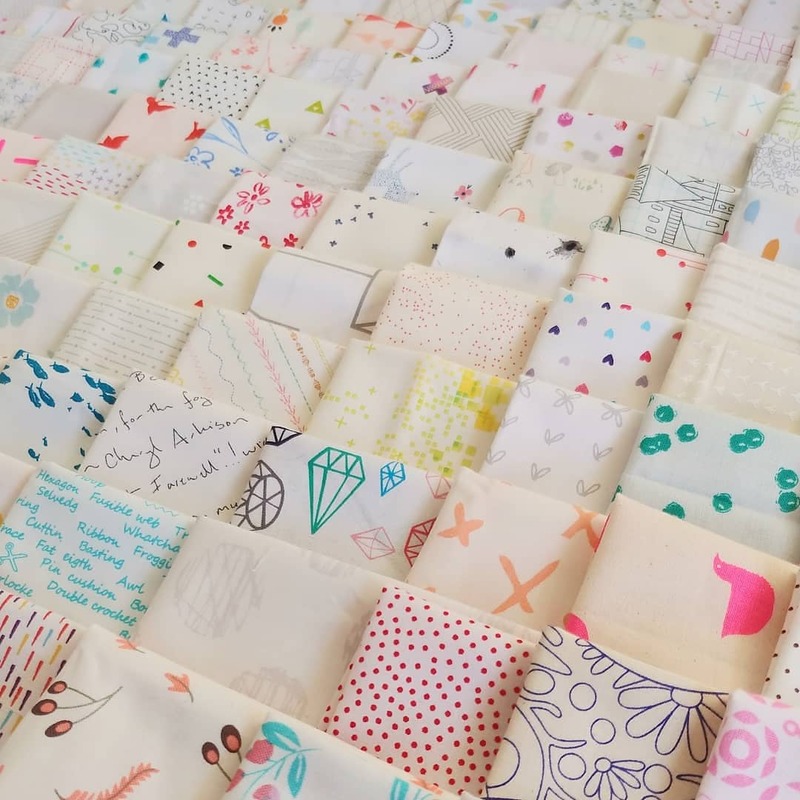 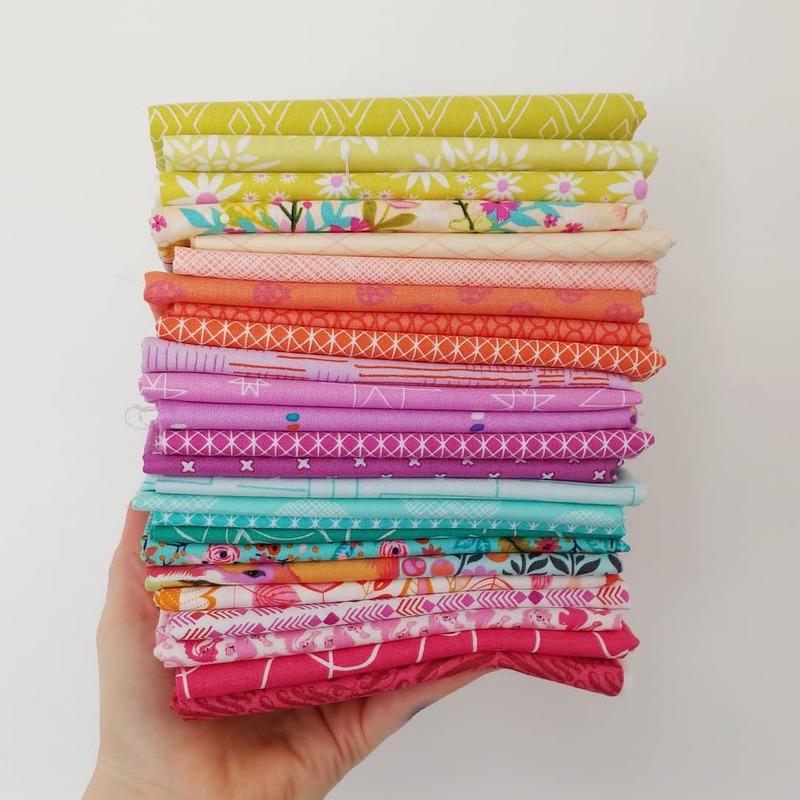 It has been such a pleasure to work with some of my all-time favourite fabrics over the past year, and I can’t wait to see what these amazing women will release as part of their new venture as Ruby Star Society. 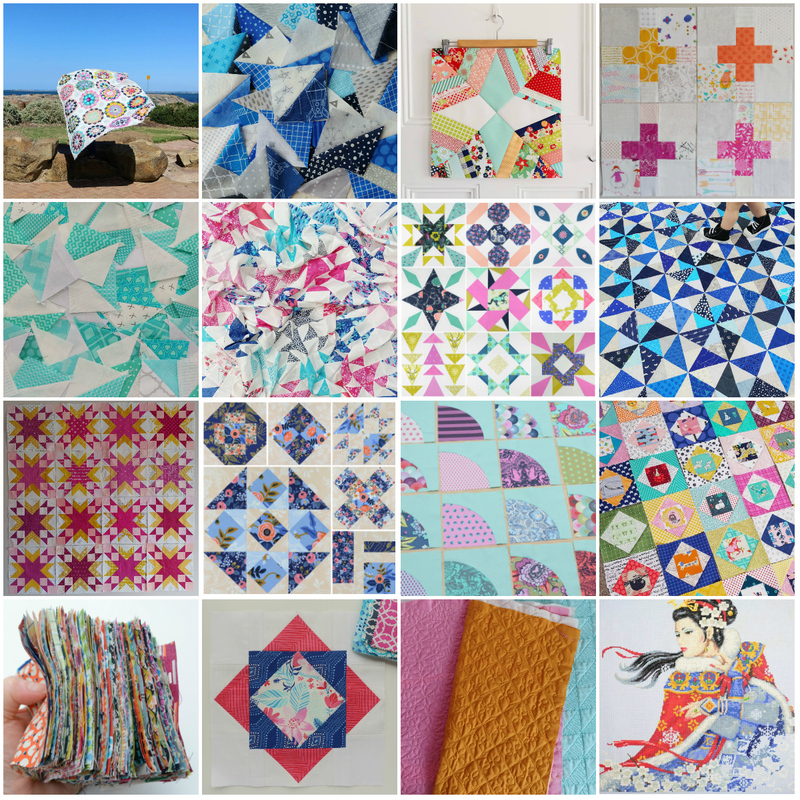 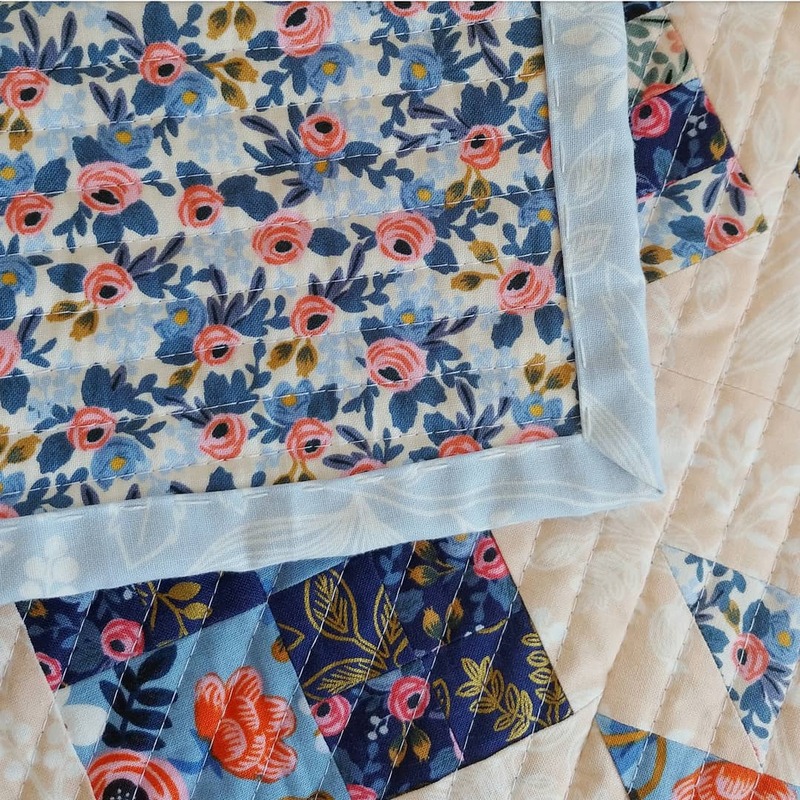 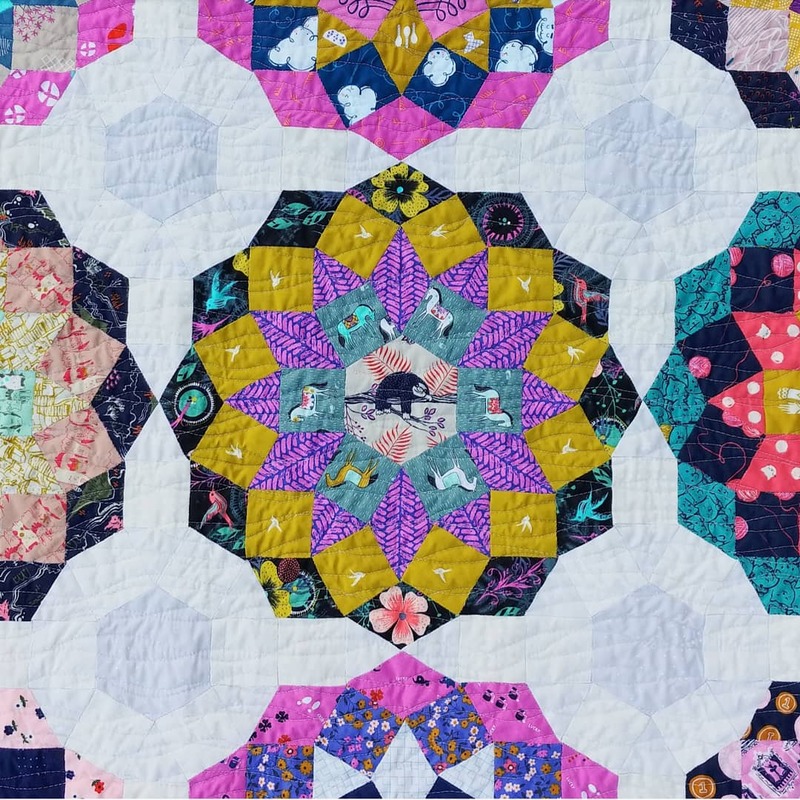 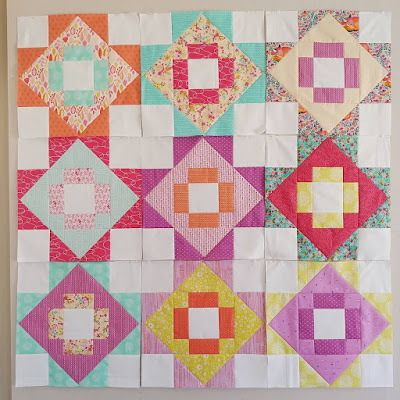 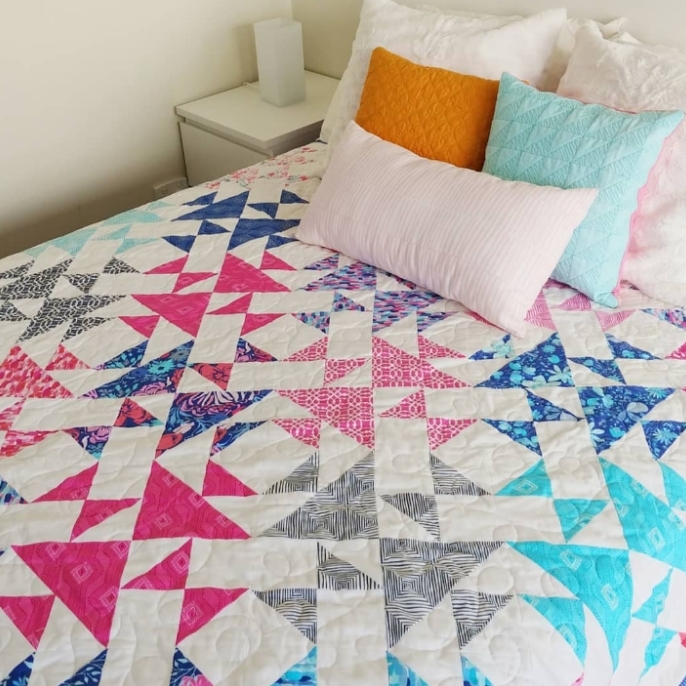 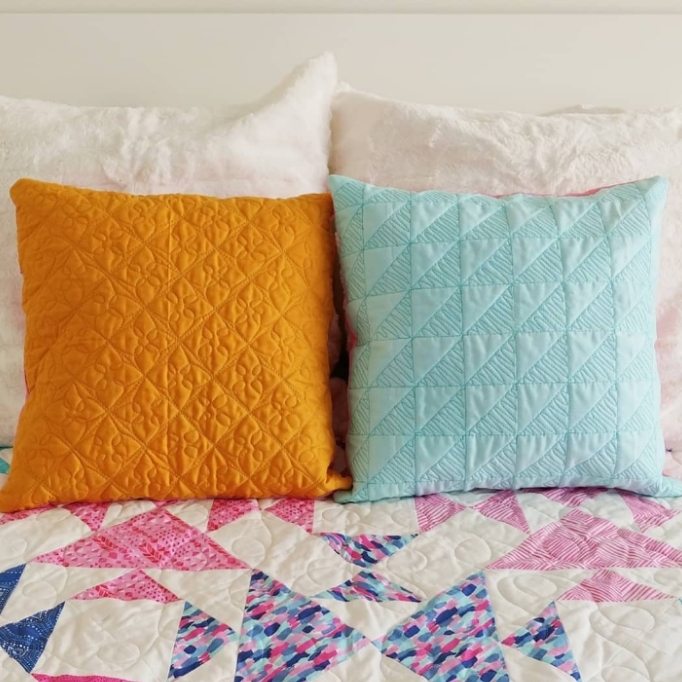 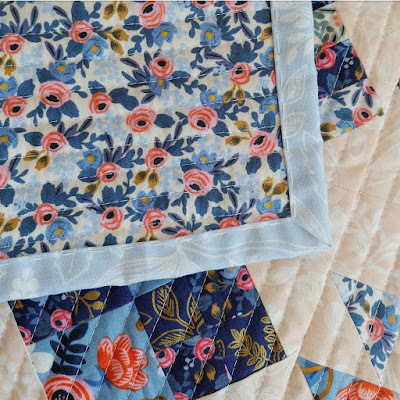 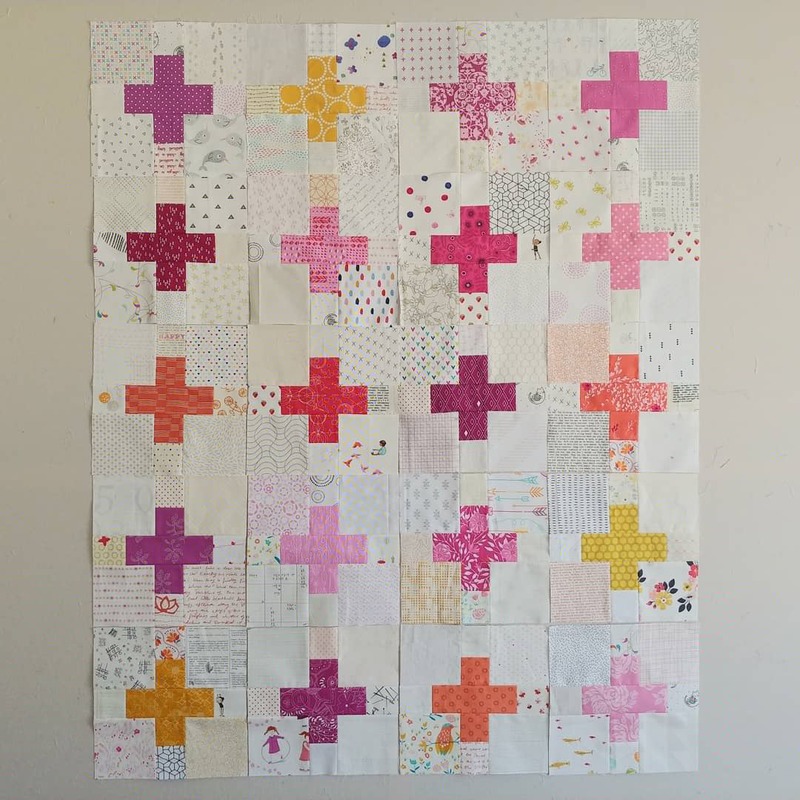 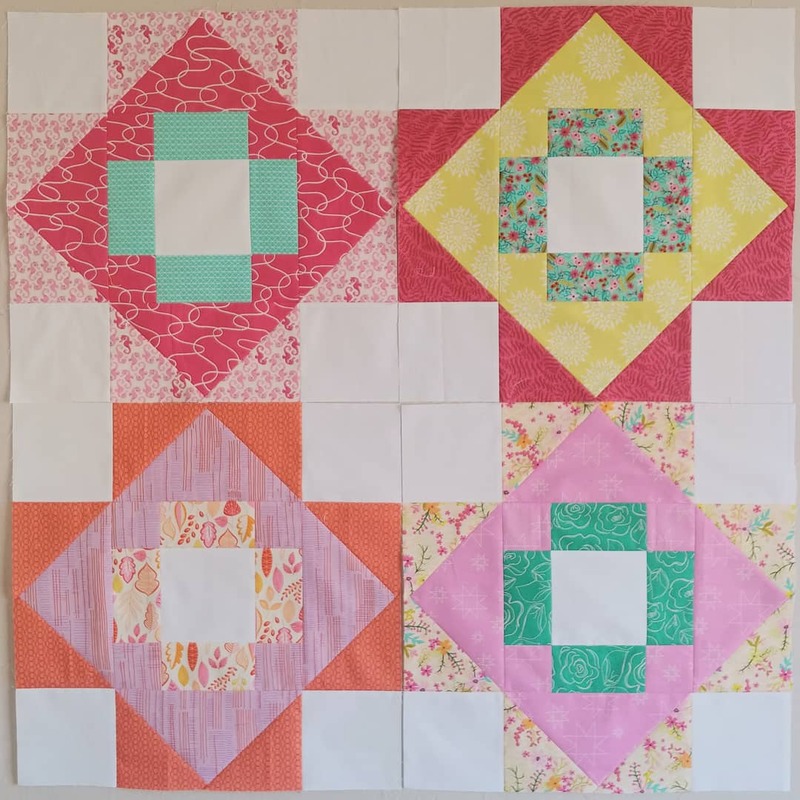 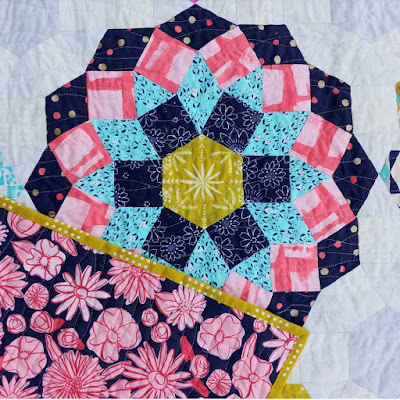 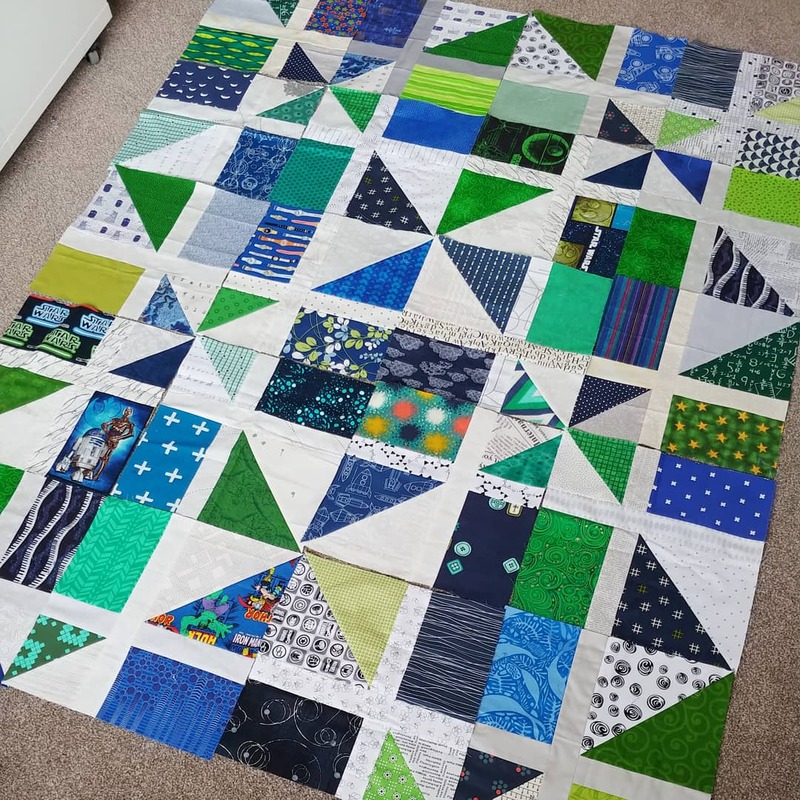 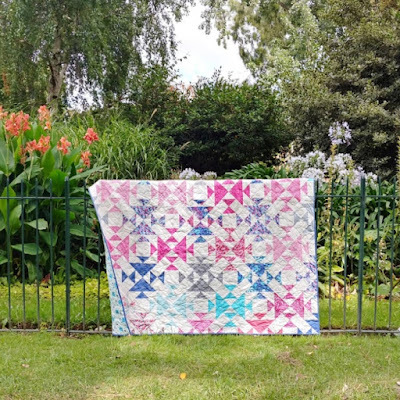 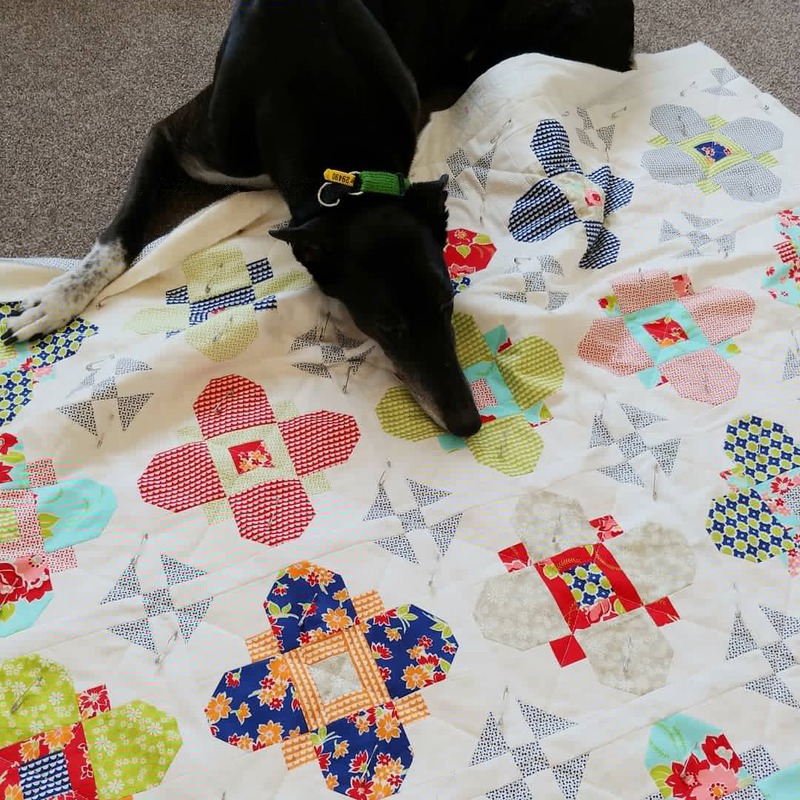 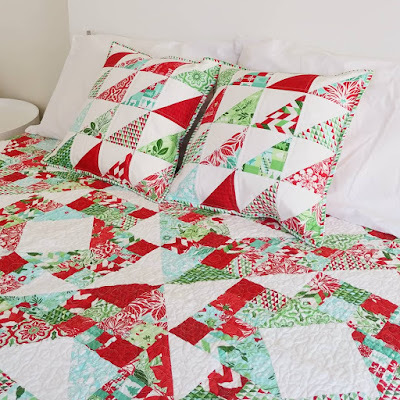 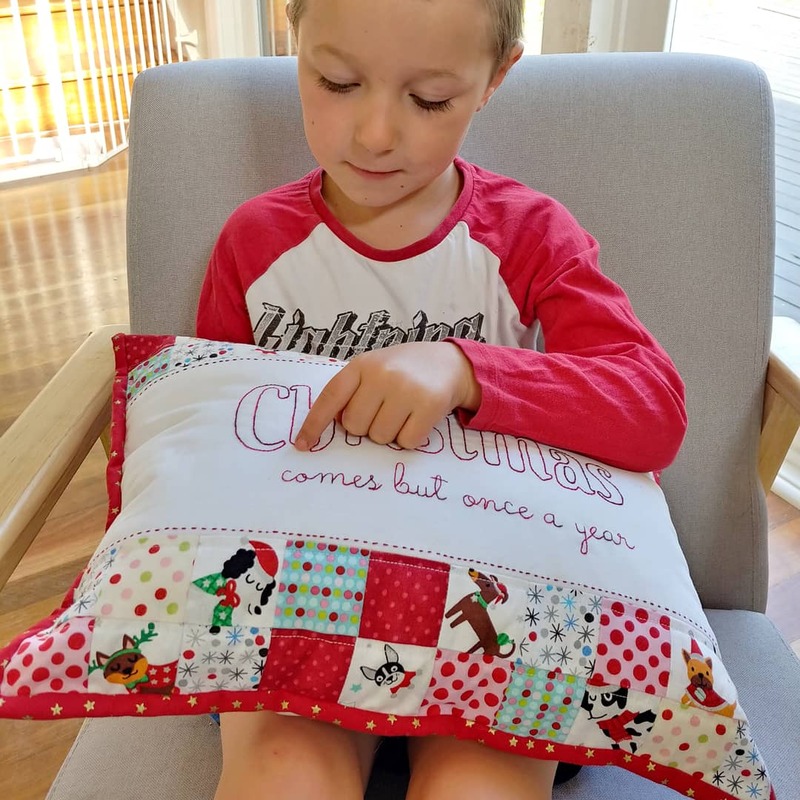 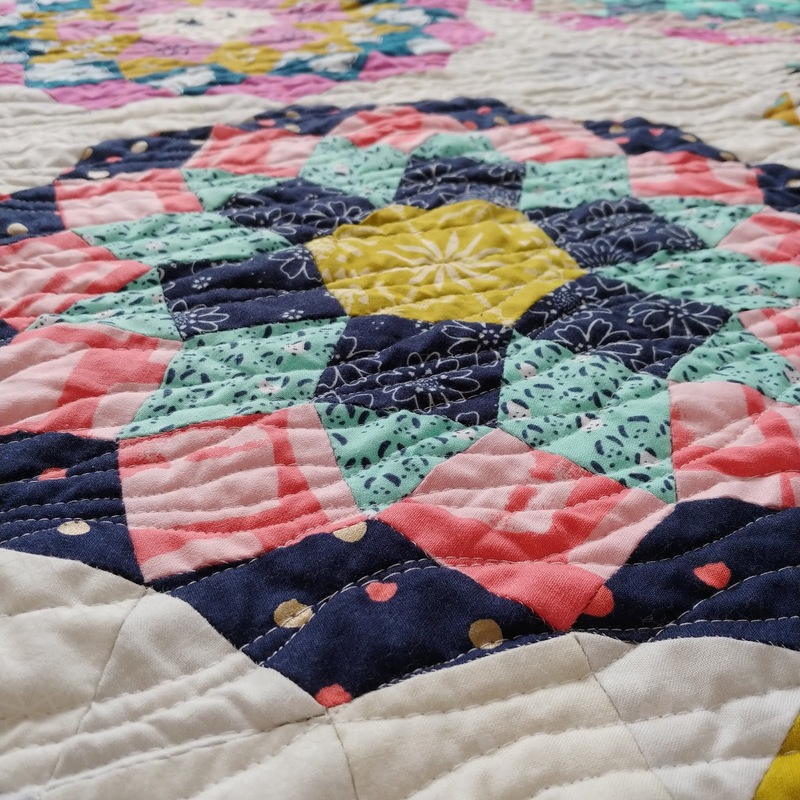 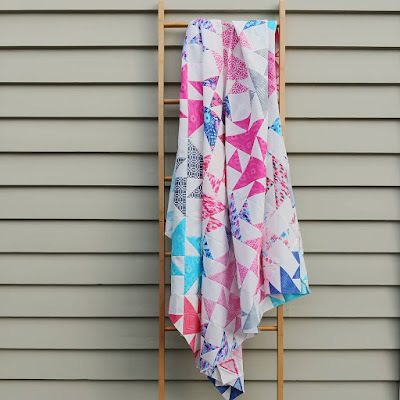 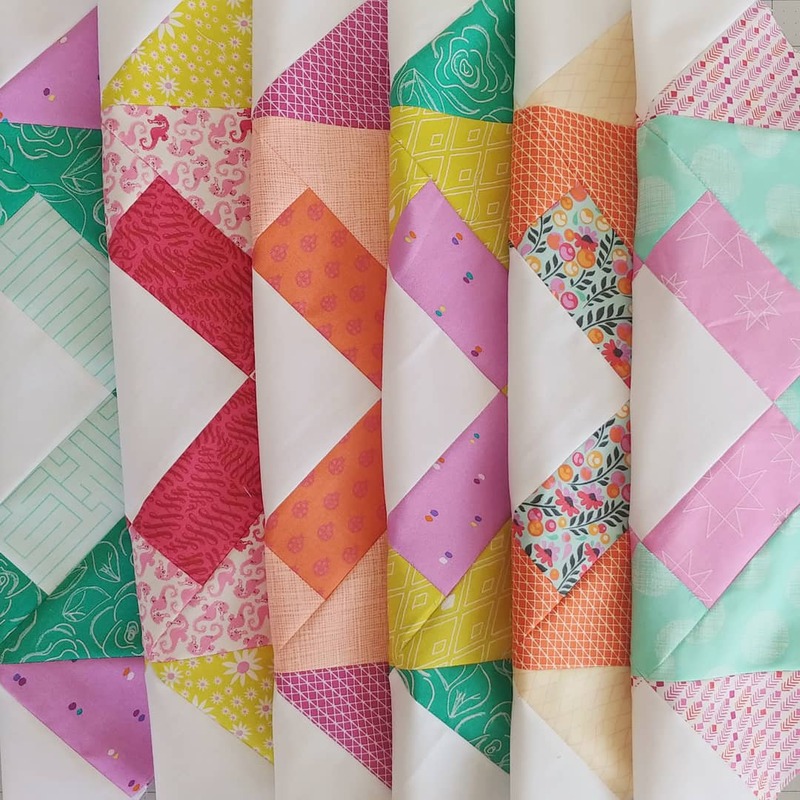 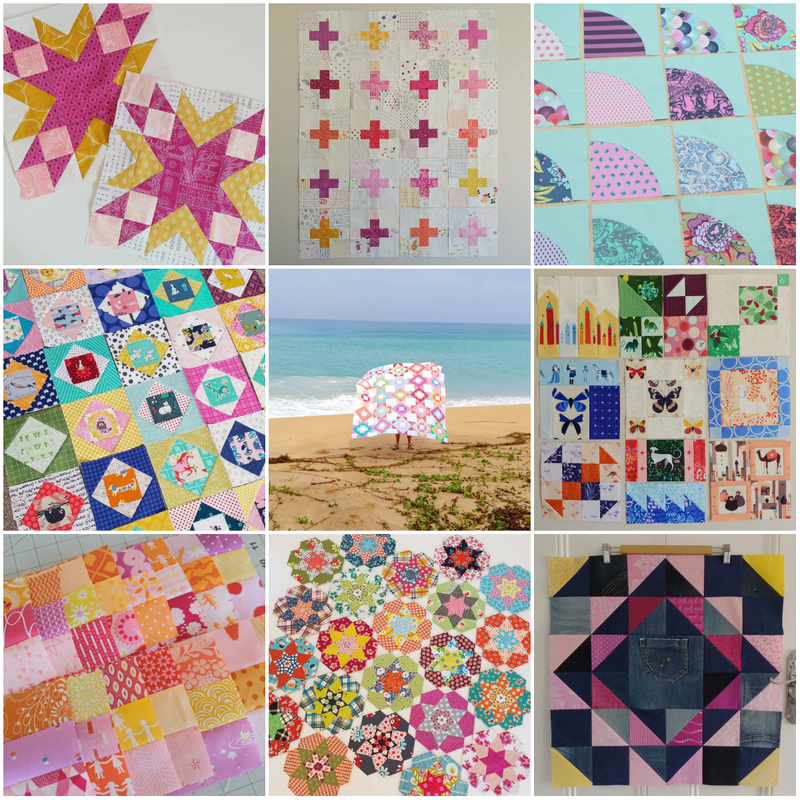 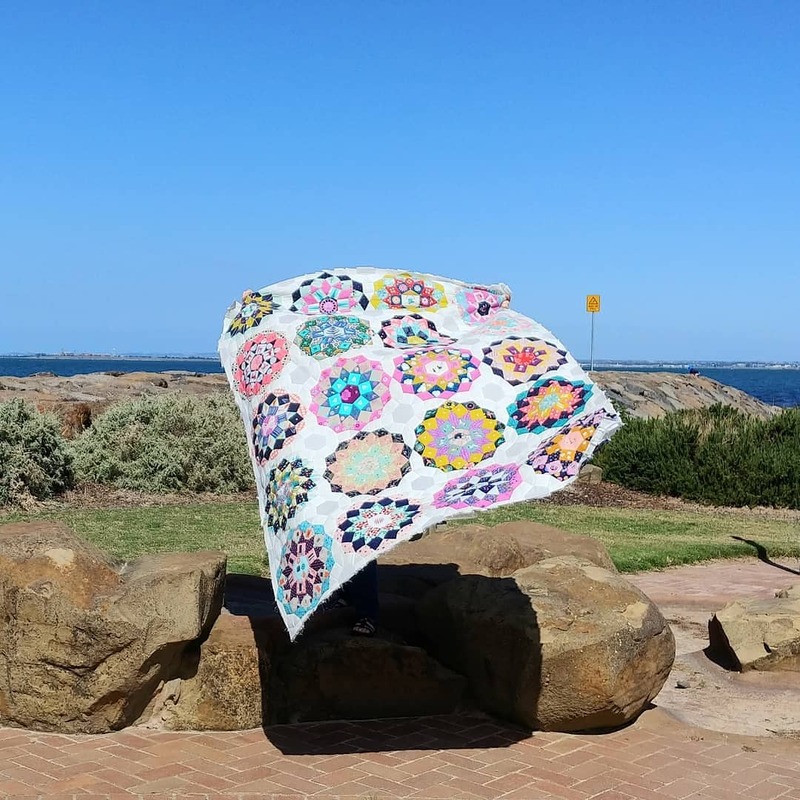 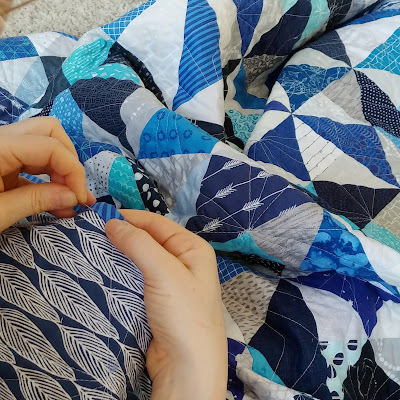 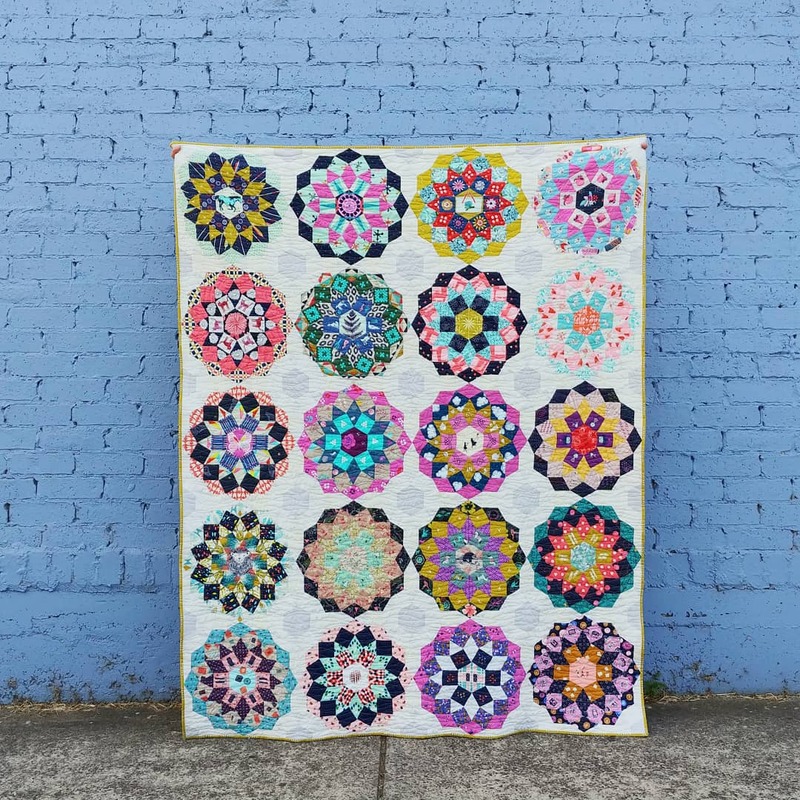 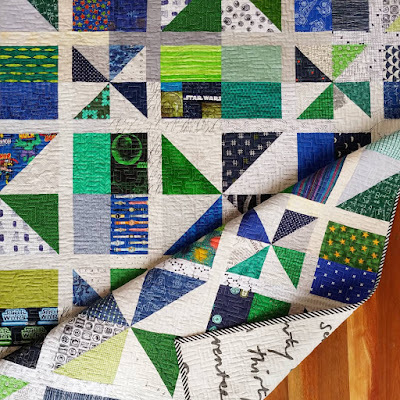 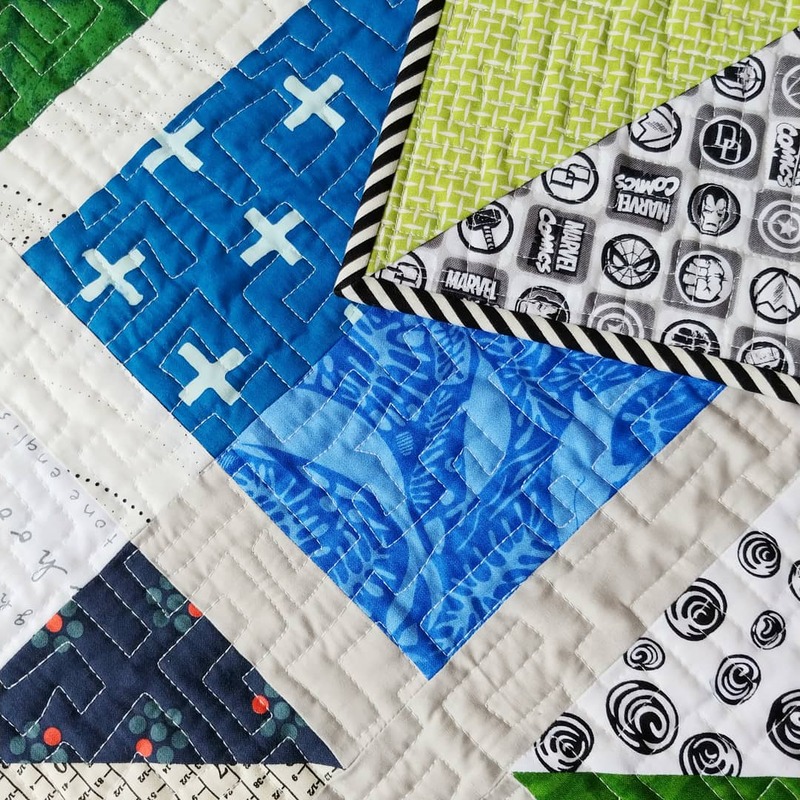 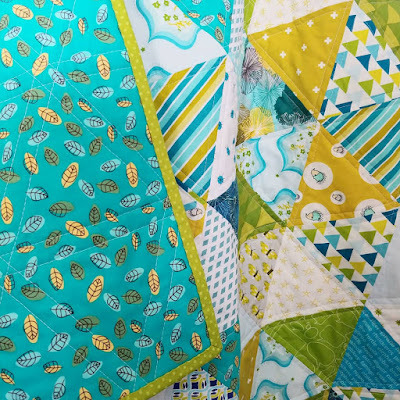 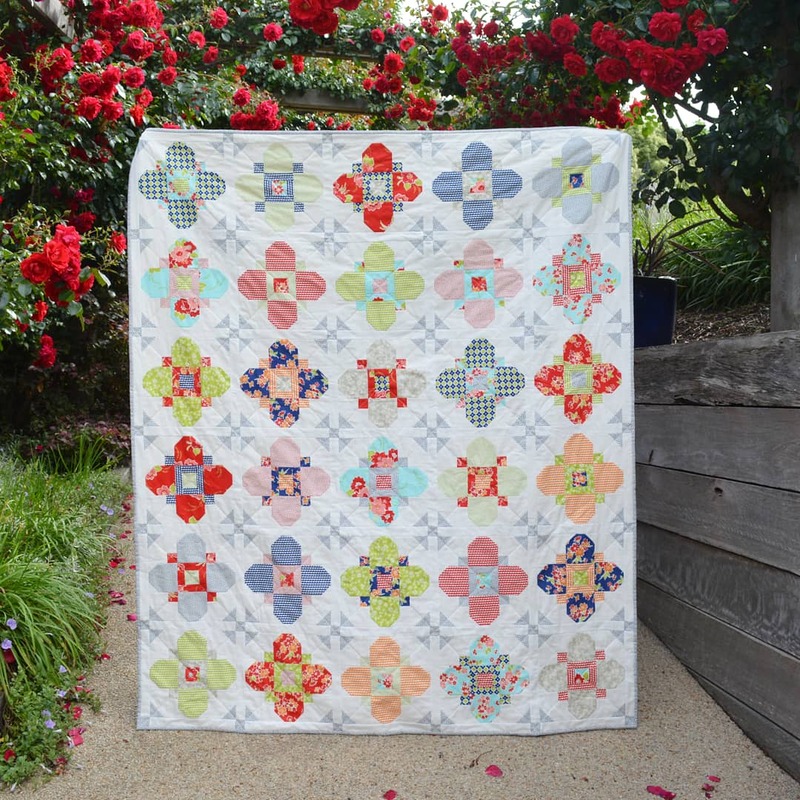 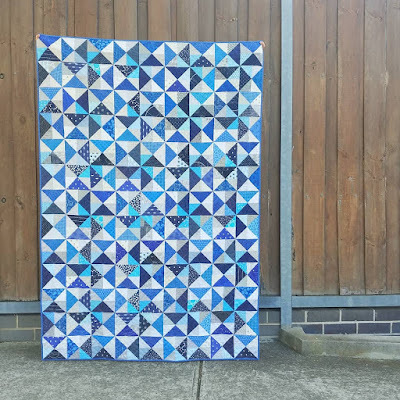 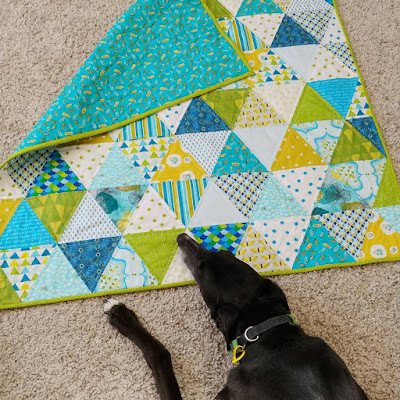 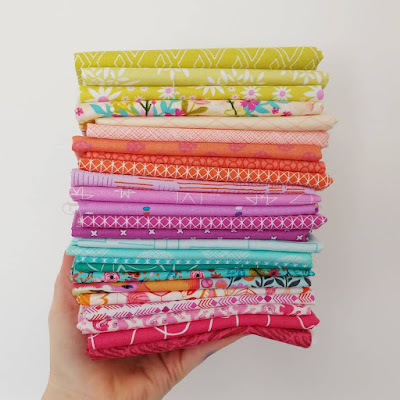 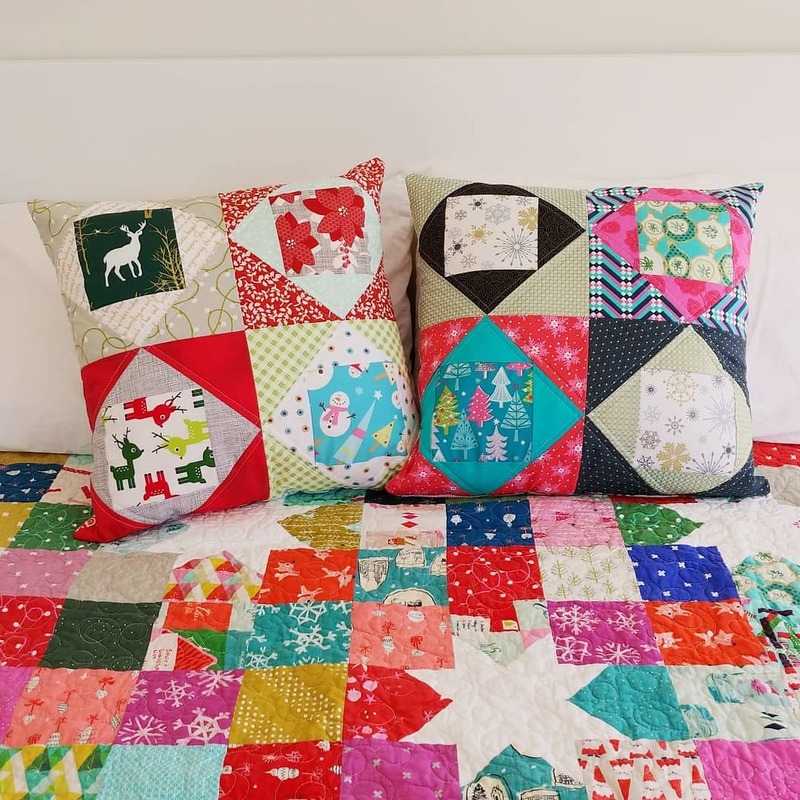 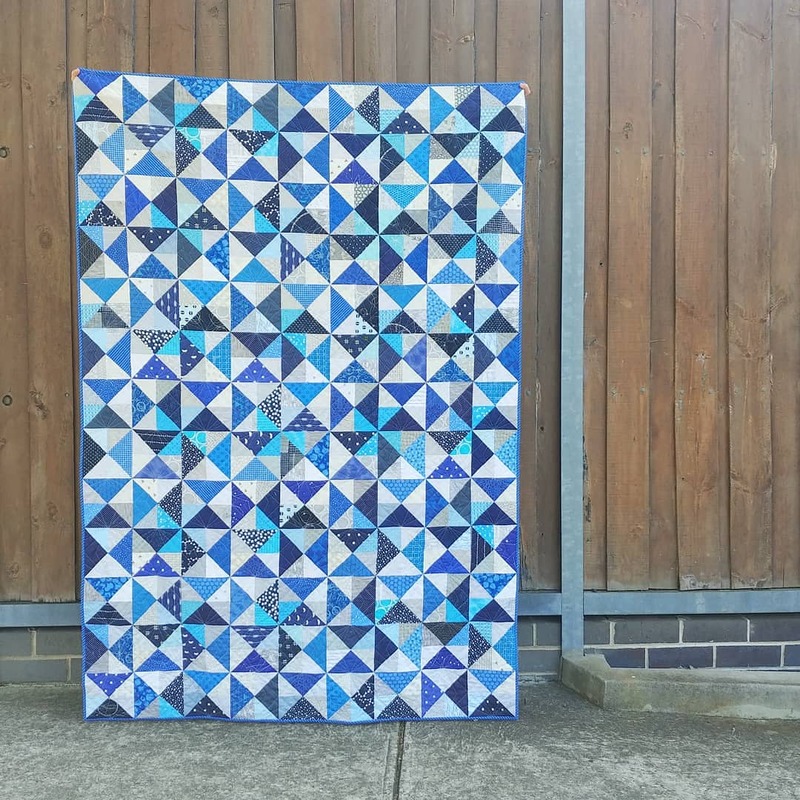 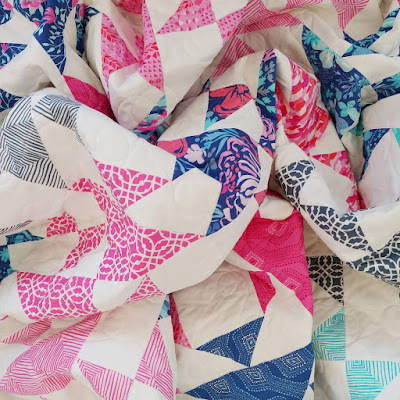 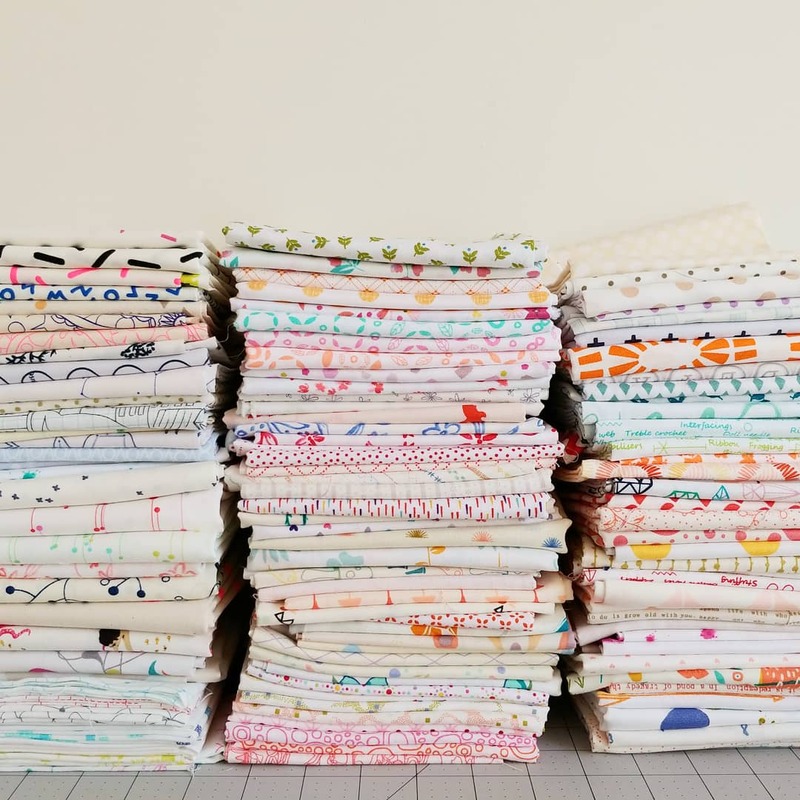 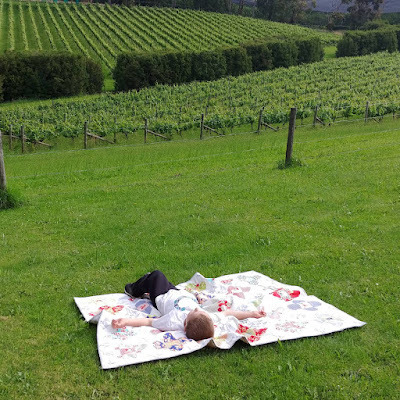 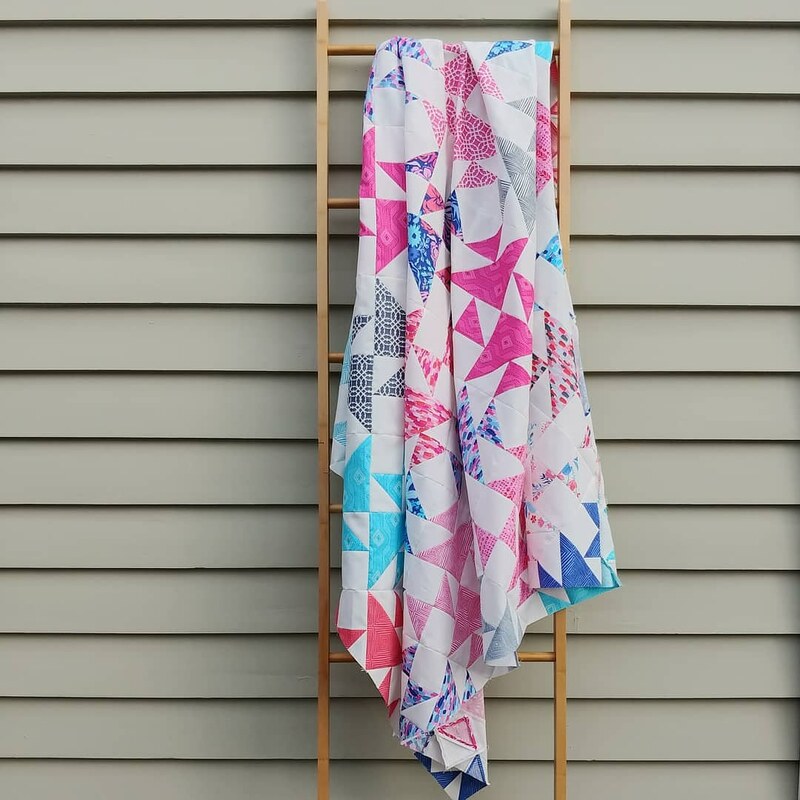 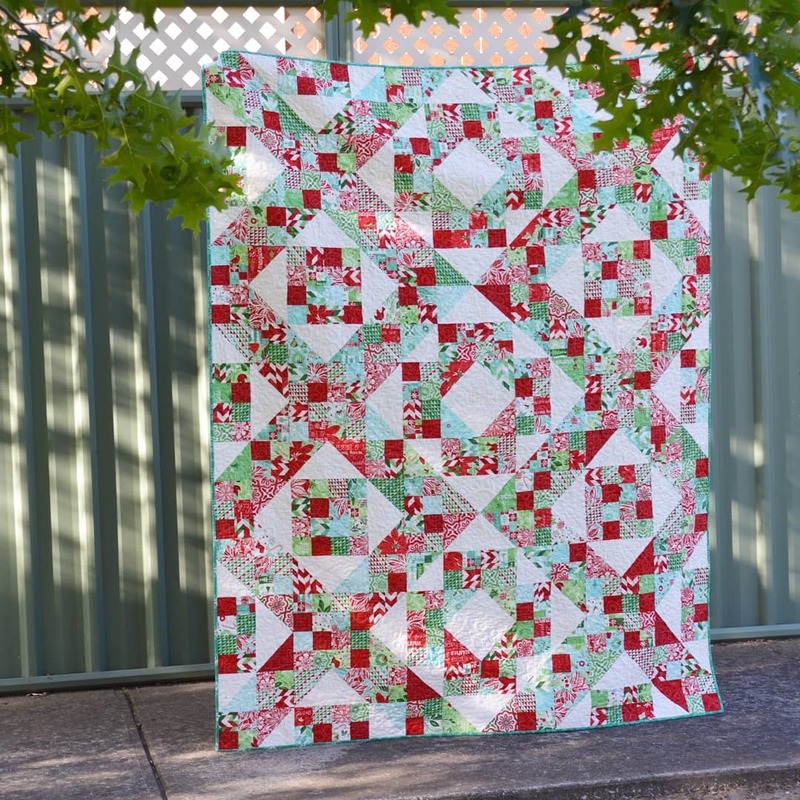 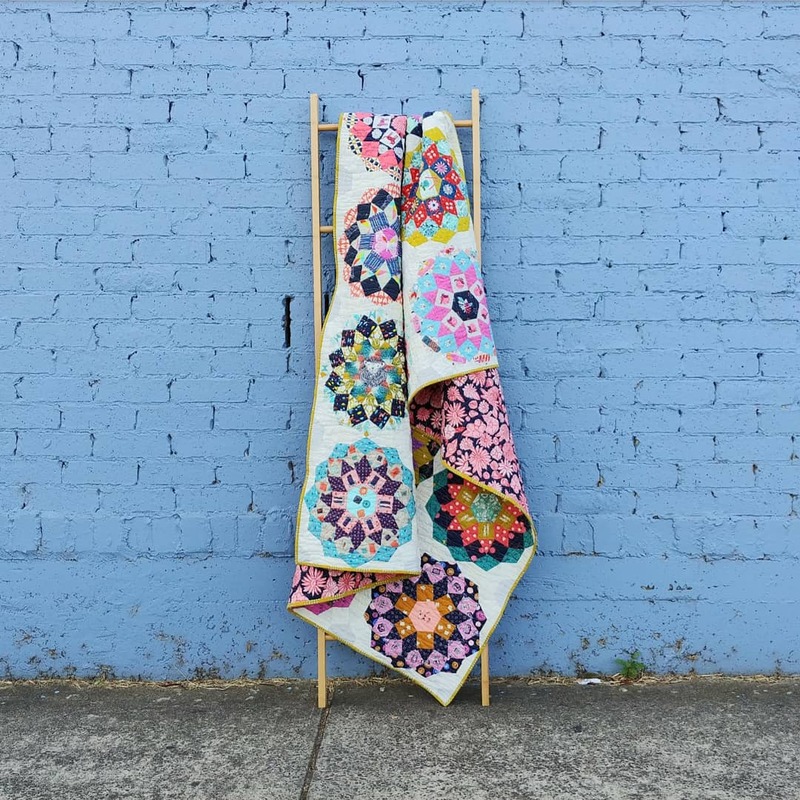 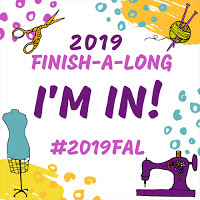 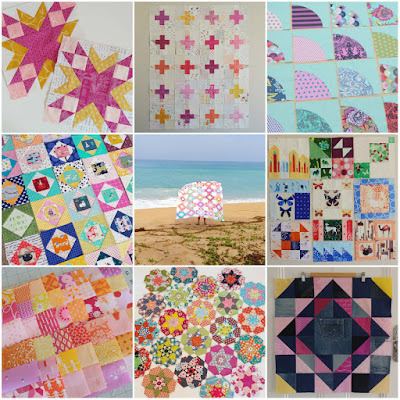 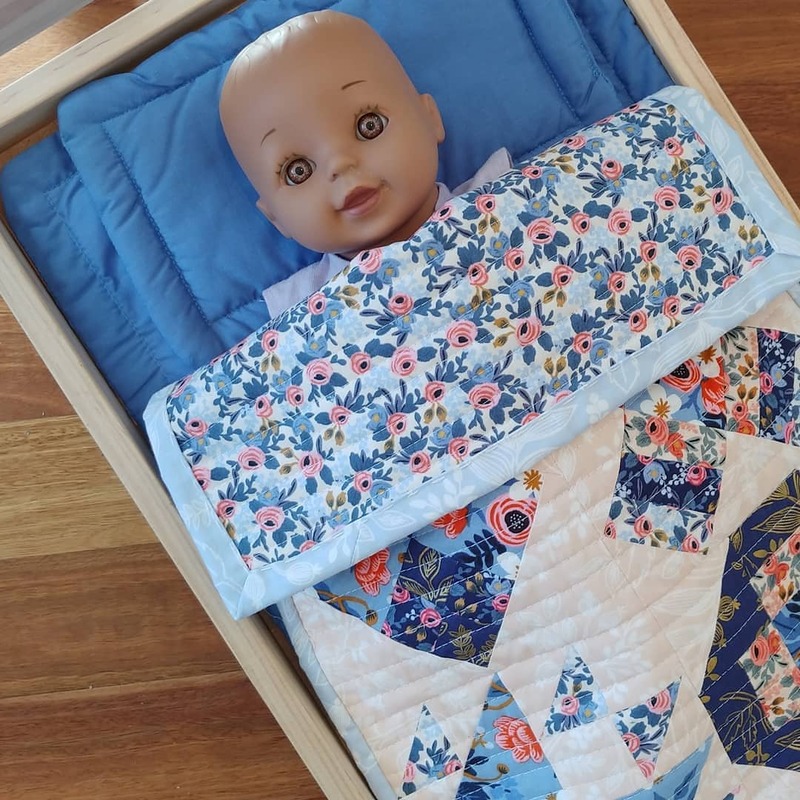 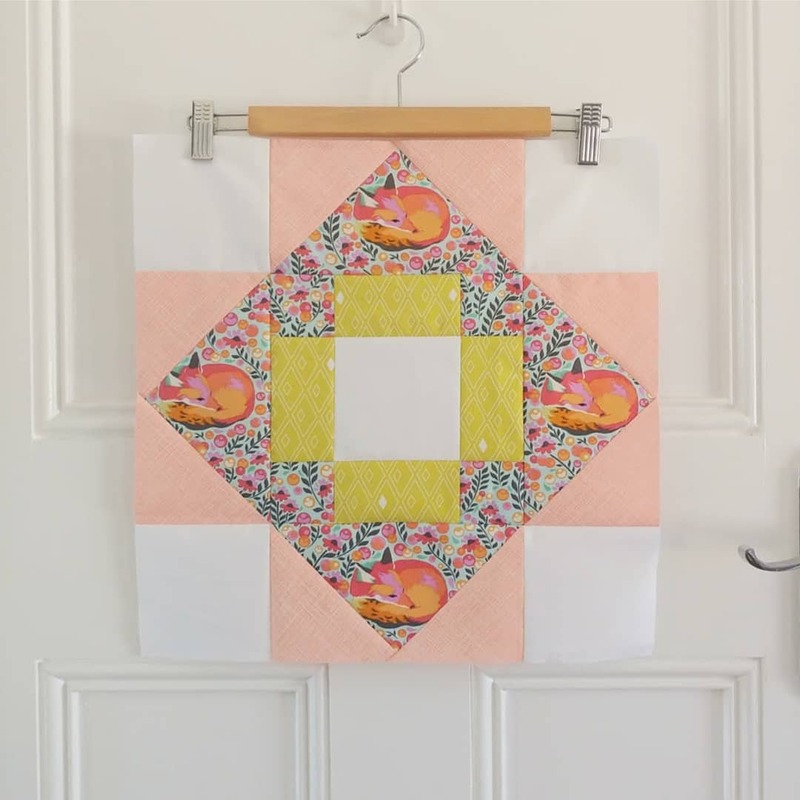 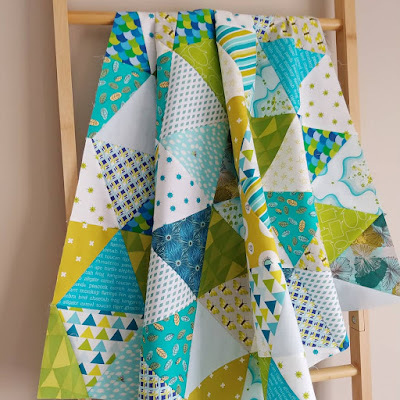 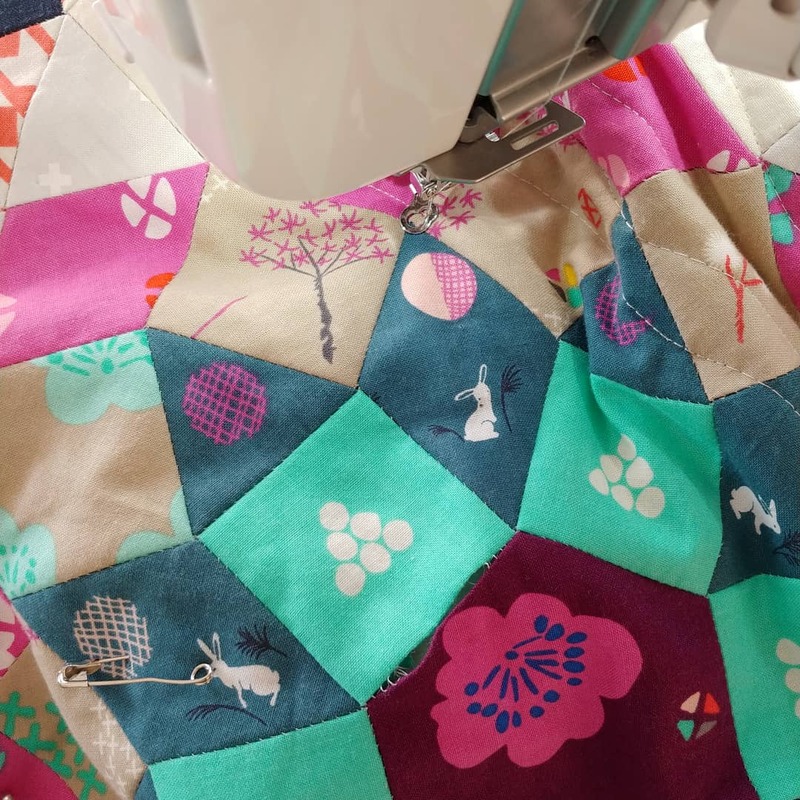 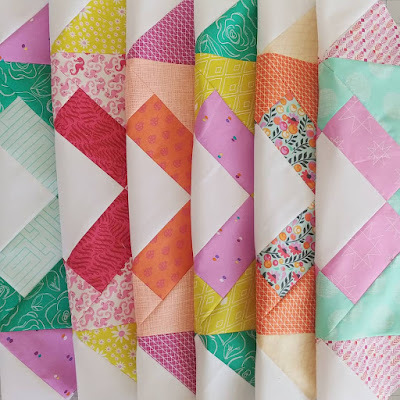 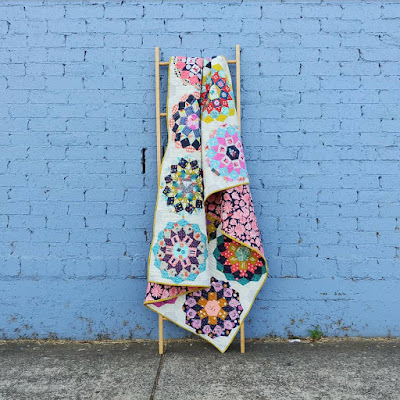 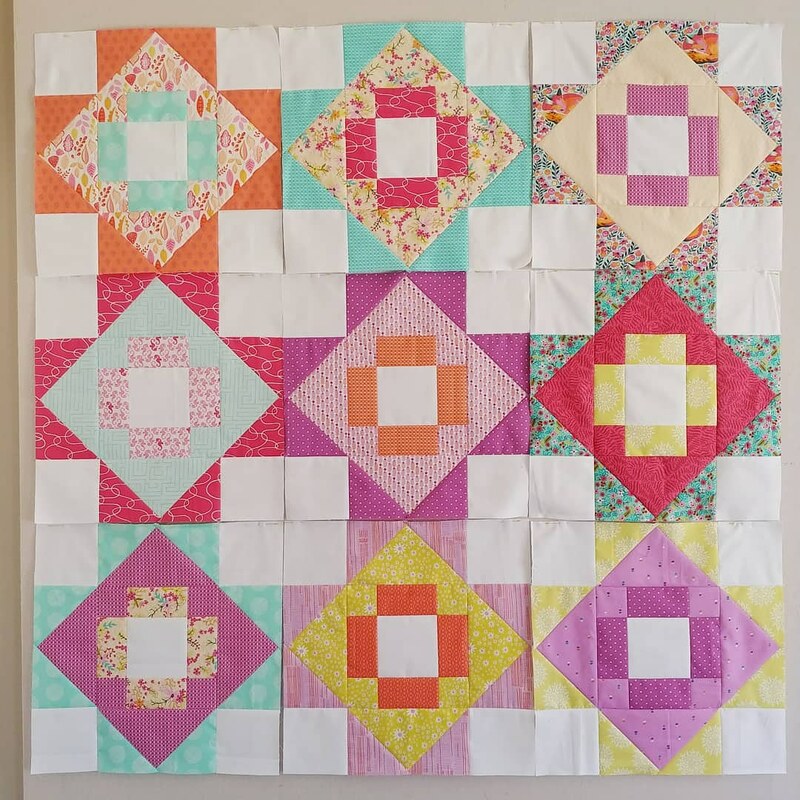 I'm linking up with Elm Street Quilts One Monthly Goal and the Q1 finish-along, as finishing this quilt was my goal for February and one of my proposed finishes for quarter 1.